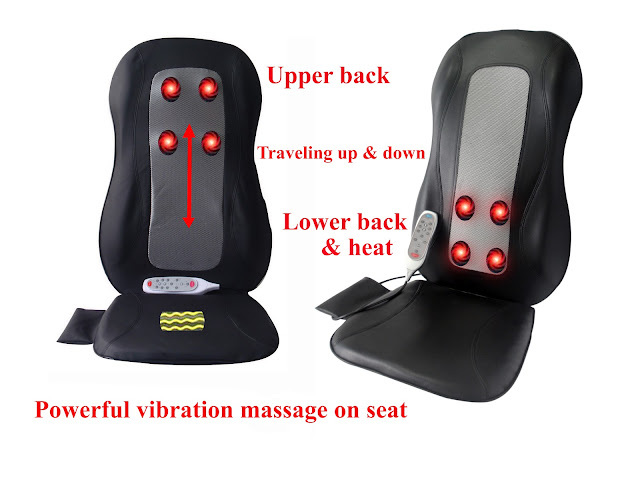 Why spending thousands of dollars for a clumsy massage machine while you can just get a shiatsu and swing massage cushion that can easily transform any ordinary chairs into an ultimate massage chair at home? 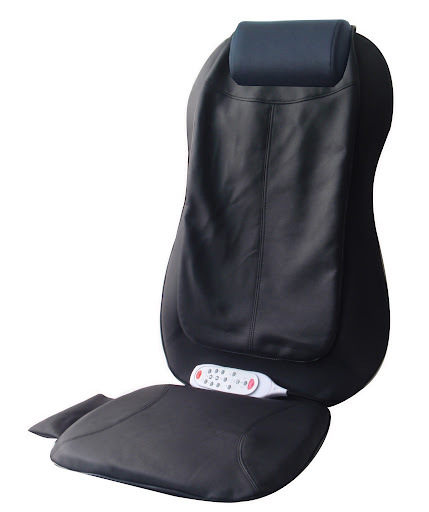 This ergonomically designed massage cushion adopts advanced massage chair technology with different massage functions including shiatsu, rolling with stretching and swing massaging, equipped with soothing heat therapy and four groups of rollers traveling up and down your back to bring you the greatest relaxation and relieve your weary, painful and fatigue muscles all over your shoulder, back, waist, and thigh. 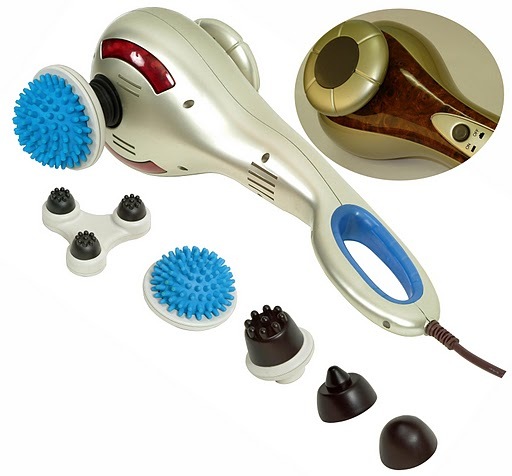 Made of high quality elegant PU leather cover and padding cushion, with one simple touch on the easy-to-use handheld controller, you can adjust the width of the rollers to comfortably fit your body and choose the six programs for full, upper, or lower back massage with either shiatsu or rolling or swing massaging. 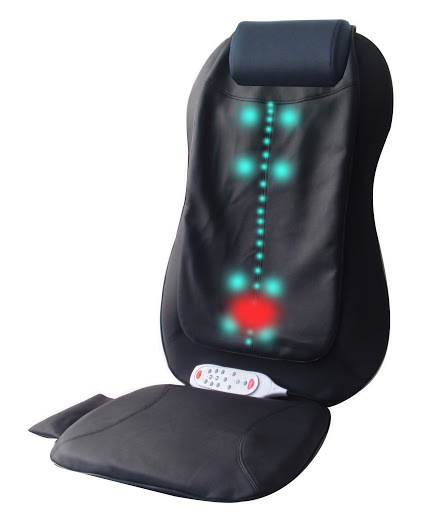 The vibration massage on seat is operated by two powerful motors and it also has three different intensities to choose. It comes with integrated strapping system that fits most of chairs. This is the undisputed ultimate spa massage cushion that gives you the best performance on relieving your tense muscles and fatigue. Choices of shiatsu massage, rolling massage, and swing massage with selection of full, upper or lower back massaging. Do NOT lie down flat on the cushion or sit upright on the part of kneading mechanism. Make sure you use the cushion in a right way, put it on a chair or sofa, and sit down on the seat cushion, and then lean gently against the back cushion for massaging. Do NOT try to lie down flat on floor or use it as a mattress on floor. The maximum weight capacity is 250 lbs. After plug in the power cord to wall outlet, the kneading board will travel up and down for 3 seconds to initiate the device. 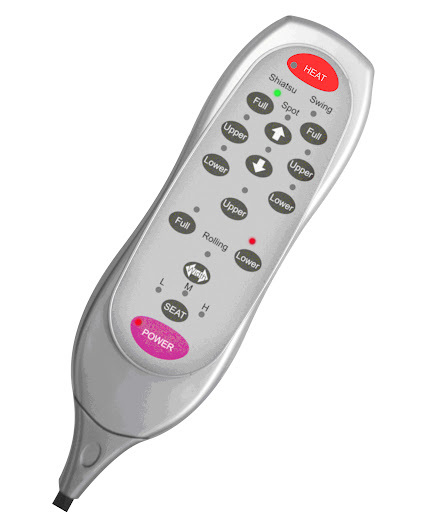 After initiation, you can press the Power button on controller to turn on the massager. After turning off the power on controller, the kneading board will continue to travel up and down for 10 seconds going back to default position and then stop completely. 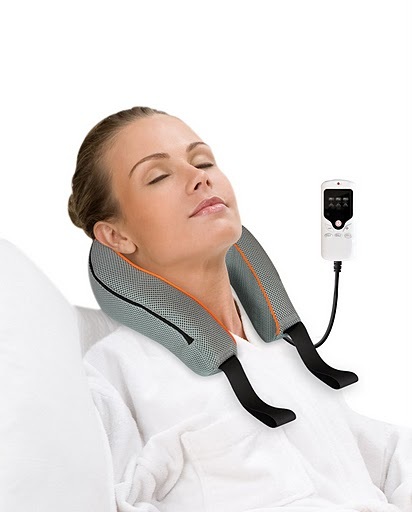 The standard of noise level for shiatsu and swing back massager is 60db. This massager has 55db noise level, which is acceptable. 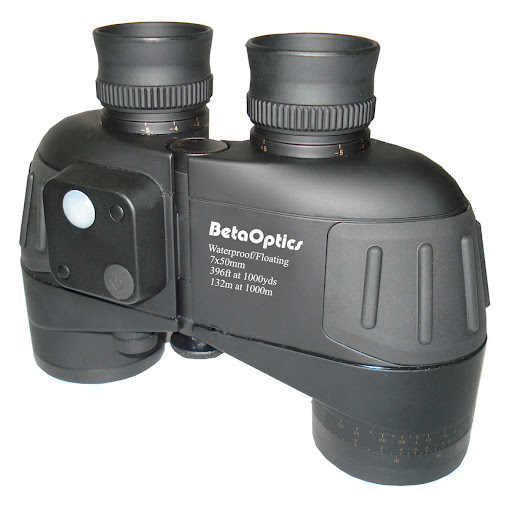 The noise level can be measured by a sound meter. 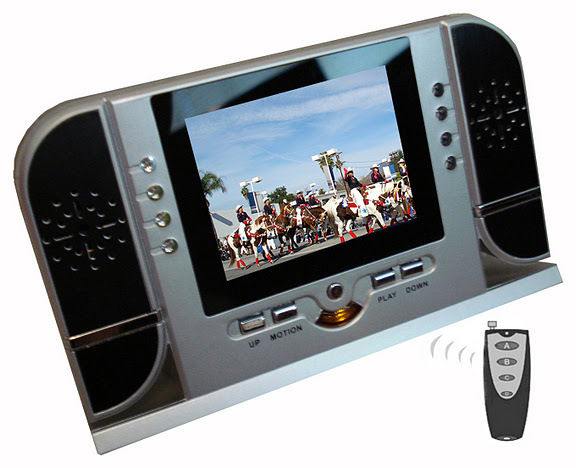 Keep the sound meter 30cm away from the massager and check its noise level.